Demers Ambulances is the clear leader in the ambulance manufacturing industry in Canada with a leading position across North America. Demers is well recognized in the market for its high-quality, highly-engineered products which allowed the Company to strongly expand into the U.S. over the past years. 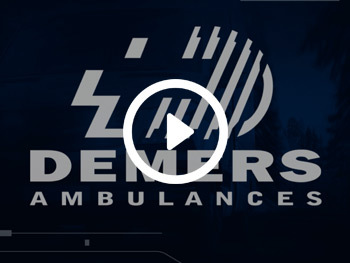 Managed by a seasonal and experimented management team, Demers benefits from over 50 years of success with more than 15,000 ambulances sold to customers in over 20 countries in North America, Latin America, the Middle East, Africa and Europe. 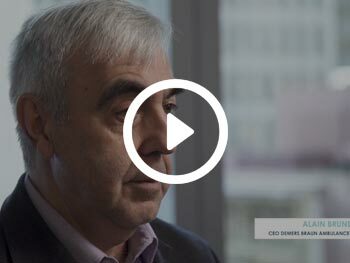 Market leader in in ambulance manufacturing in Canada and dominant player in the U.S.